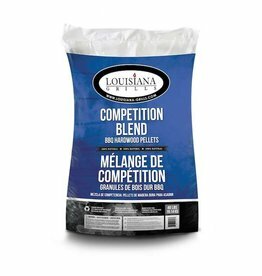 Did you know that poor quality pellets can wreak havoc on your wood pellet grill? Bad fillers and other materials will clog the auger which can cause damage to the auger and affects cooking times. 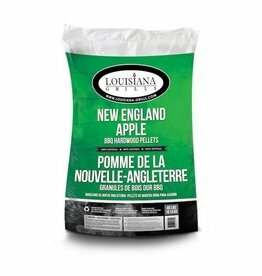 Always choose quality pellets to use in your wood pellet grill. 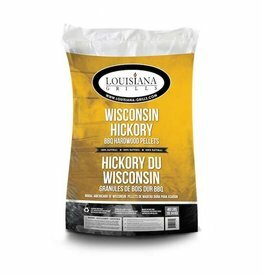 Louisiana Grills Wood pellets are made from hardwoods and contain no fillers that will clog your auger.